This little GTI is super quick with an aftermarket exhaust. It has an ECI Performance Racingline High-Flow Turbo Inlet Hose for extra HP. 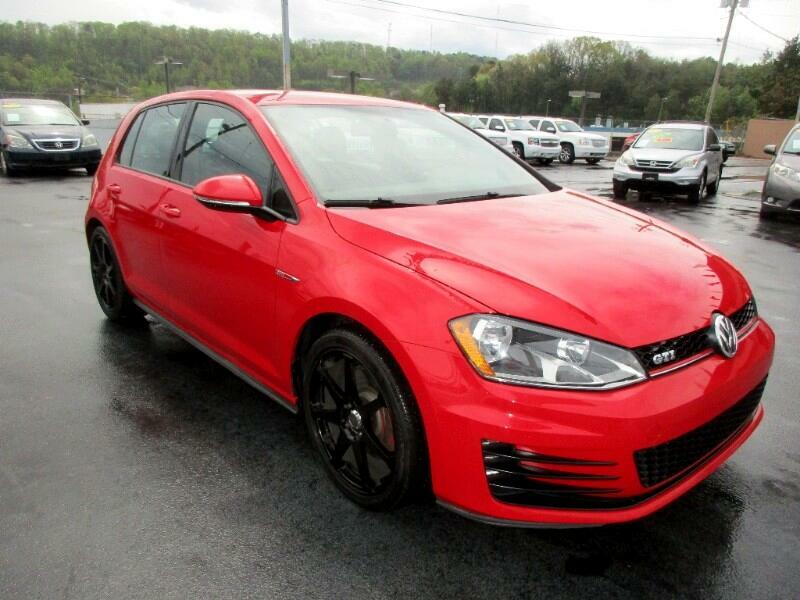 Call or text Alan to schedule your test drive today at 865-256-8387.